Your home, away from home . . .
We hope to see you in Cape Town! 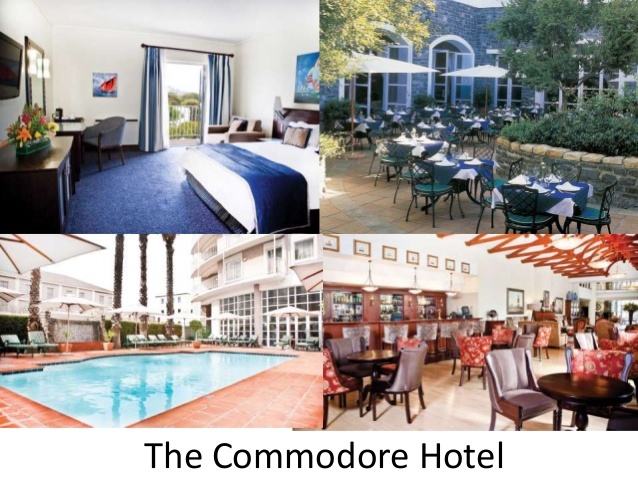 Cape Town includes a wide variety of affordable accommodations – so you’ll be sure of a warm welcome, comfy bed, scrumptious fresh breakfast as well as convenient site near to whatever you choose. Cape Town is among the most beautiful, and well known, locations to get married. Along with beaches, vineyards as well as woodlands set against a background of spectacular mountain tops getting you as near to wedding paradise as you’ll get. South Africa’s Cape Town and Western Cape province guarantees folded mountains, seashore and wide, blue skies. It is the land of the flat topped mountain. 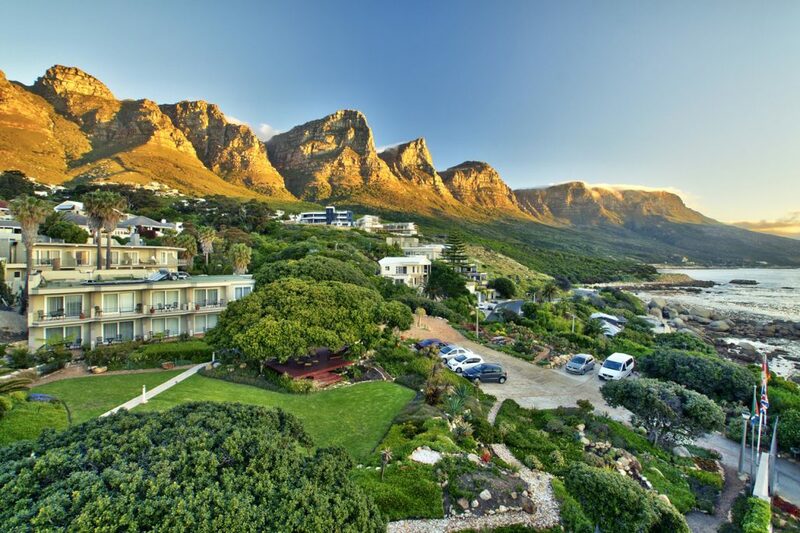 Precisely the same mountain cuddles the interior city of Cape Town just like a bowl before it sprawls out and so on to the peninsula, through the southern suburbs and Constantia winelands. Of course your experience will never complete if you don’t have a comfortable place to stay and that’s where we come into the scene. Not sure what you’re looking for? 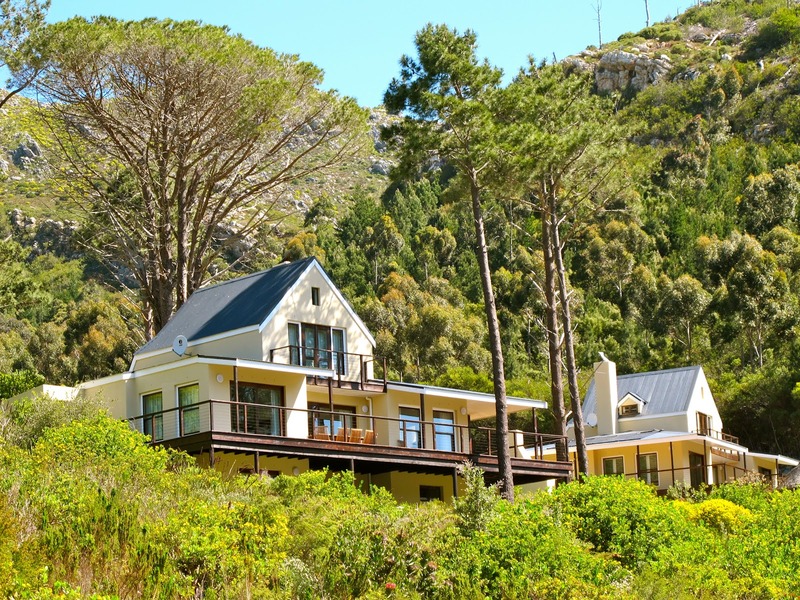 Browse through all featured lodges in Cape Town! Best Lodges Cape Town has to offer! 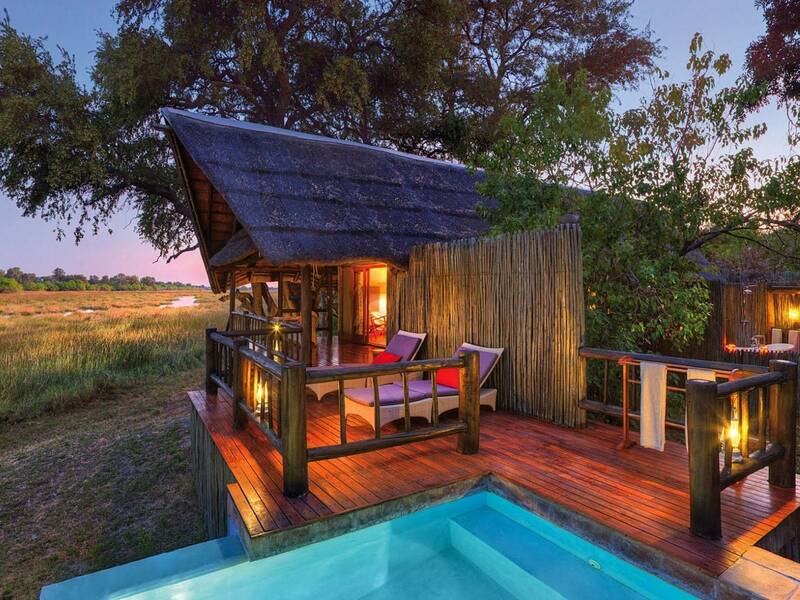 On this safari tour, you can spend the entire day at the closest game reserve to Cape Town, the Aquila Game Reserve. On this worry free trip, you will be able to see the "Big Five" game animals as well as endangered species such as the Black Eagle. This is one of the safest and easiest safari tours near Cape Town, you will even be picked up at your hotel and privately enjoy the beauties to be seen. On this full day tour, you can enjoy the beautiful and scenic landscapes that South Africa's Cape Peninsula has to offer/ You will be able to take advantage of the guided visits as well as some sightseeing on your own, the tour guides are knowledgeable and very friendly. At Hout Bay, you will be able to see seals and even take a Duiker Island boat trip if you choose. You can at your leisure explore the Cape of Good Hope Nature Reserve and enjoy the adorable and playful African Penguin families in Simons Town. On the way back to Cape Town you will stop by the colorful, bright and relaxing Kirstenbosch Botanical Gardens. During this five-day tour from Cape Town, you will be able to enjoy the best of South Africa's scenic Garden Route. You will visit Cango Wildlife Ranch, Jeffreys Bay, Addo Elephant National Park, Wilderness National Park and Oudtshoorn. Your expert guide will take you on hikes through beautifully lush forests, you will enjoy guided canoe rides through stunning waters you never even imagined existed. 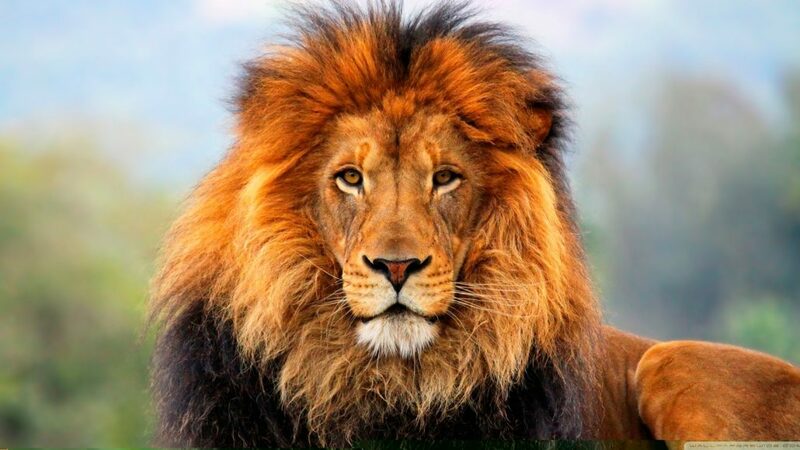 You will be able to see some of Africa's endangered species at your visits to the nature reserves. On the sandy beaches, you can relax and soak up some sun. This is a great tour with a bit of everything that South Africa has to offer. Spend the day enjoying the stunning wine country of this region, you can sample some of the most famous wines from the Cape Winelands as well as scenic routes and historic towns, If you are a wine lover or a history enthusiast that will truly understand the dramatic beauty and history of the area, this is an ideal way to spend a day. 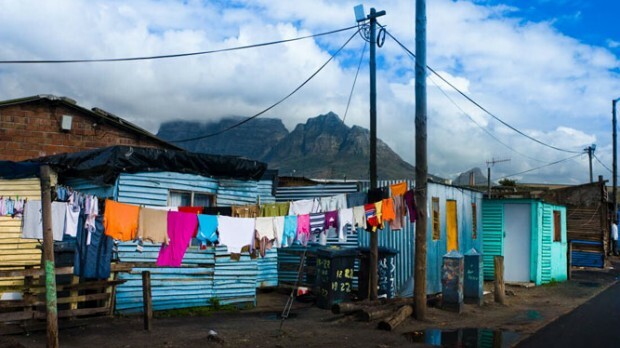 The townships of Cape Town were once built as areas of segregation, they are now however truly experiencing brand new life. You will be able to appreciate this education tour which lasts half a day as you learn about their promising futures. You will be able to explore some of the most popular townships which do include the oldest township, Langa. Interact with the community leaders and members as you take in the culture these townships have to offer, see the efforts being made to revive them and try some authentic local Xhosa cuisine. Spend an enjoyable evening soaking up some of the best jazz music Cape Town has to offer on this Jazz Safari. You will be able to meet some of the city's best jazz musicians, enjoy dinner at the lovely home of a local jazz artist and during an evening tour of the Mother City, enjoy two live performances. 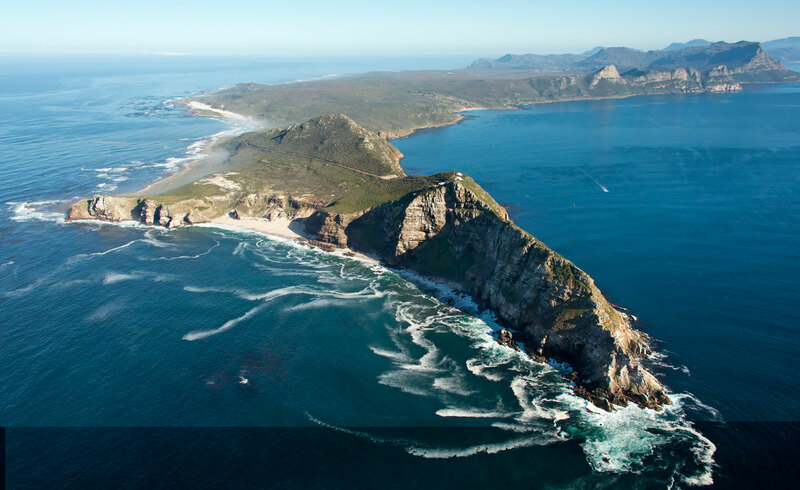 This exciting, twenty-five-minute helicopter tour from Cape Town will show you two oceans. You will fly around the iconic Table Mountain and view the Atlantic Ocean along one side of the beautiful Cape Peninsula, you will then move on to the other side and enjoy the view of the Indian Ocean. You will watch the terrain below you change from rolling hills, beaches and rugged cliffs that will take your breath away. This unique and vibrant musical dinner show is a combination of emotional and powerful songs, humorous storytelling and performers that are friendly and likeable. This enchanting and intimate show allow those viewing to meet and get to know that Kleintjes family, it will provide valuable insights to a strong community who has thrived at the base of Table Mountain in District Six. These are just eight of the many tours that Cape Town has to offer. There is something for everyone and simply being able to absorb the culture and enjoy the friendly people is an experience in itself. They name Cape Town the Fairest Cape among all - a town having a vibrant historical past and exhilarating natural beauty. Probably the most spectacular view of all is the panorama of Table Mountain since it cradles the town and falls its toes on the Atlantic Ocean. Visitors into the Commodore Hotel will discover themselves surrounded within this postcard picture. The accommodation is situated in the V & A Waterfront - one of the most famous tourism developments on earth - and offers limitless views of South Africa's Mother City. The Commodore is large enough to support 236 rooms, along with its guests' needs for personal space and comfort. The 198 Superior Rooms all are embellished to some nautical theme - a few exhibit the dynamism of the harbour, some others the quiescence of Table Mountain. On the 27 business class rooms, you'll also be loaded with a modem line to let you keep your finger on the pulse of your respective business. The Ten first class suites feature a large living room, a dining room and also have a city view. Next, for something really remarkable, you have the choice of the exclusive Imperial Suite. All of rooms include individual aircon, tv, coffee and tea making facilities, restroom with bathtub, shower as well as toilet, immediate dial phones, electric shaver plugs, hairdryers, Television with DStv as well as 24-hour room service. The service ethic is among the highest efficiency, enabling you to leave all things to them and slow down into the languid pace of the Mother City. Established on 1997 and located in Cape Town, Radisson Blu Hotel Waterfront Cape Town includes free Wi-Fi, and don't forget views of Table Mountain as well as Victoria & Alfred Waterfront. It provides 5-star accommodation and also sights of the ocean. This luxurious hotel is near the Stockholm Waterfront Congress Center and also the Central Station. It also provide gym entry, fine dining as well as breathtaking views over the city. 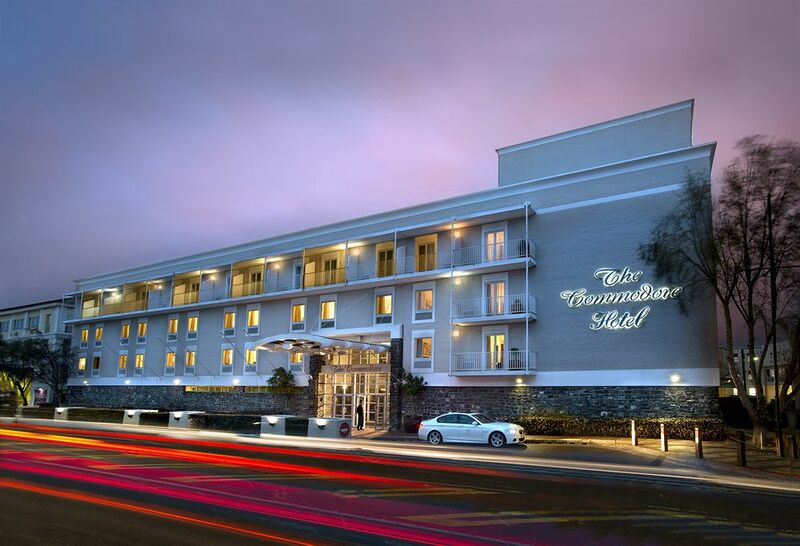 Cape Town Radisson Hotel includes a number of facilities, such as valet parking, an express check-in and check-out feature along with a golf course. It offers child-minding services, a foreign currency exchange as well as a event venue that's available 24/7. The modern rooms are equipped with a personal bathroom, a small bar and also slippers, and have landscapes of the seashore. All of them provide a laptop safe, coffee and tea making facilities as well as a flat-screen Television. 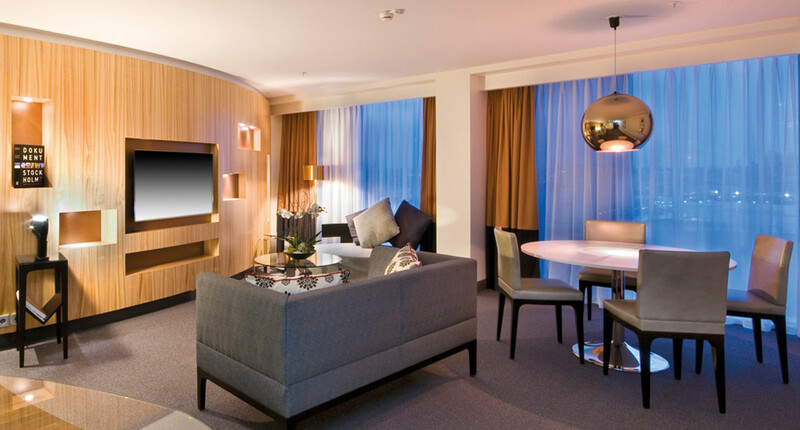 It also includes seating space along with a flat-screen TV having cable channels as well as modern air-conditioned rooms in Radisson Blu Waterfront Hotel. Having a Nespresso machine a number of its rooms. On-site dining selections feature a restaurant, that is a convenient spot to have a meal. At night, visitors can relax on the cosy lounge bar. Open fireplace on the lobby bar in which visitors can unwind. Cocktail bar in-house RBG Restaurant, Bar & Grill as well as offers Swedish and global cuisine. 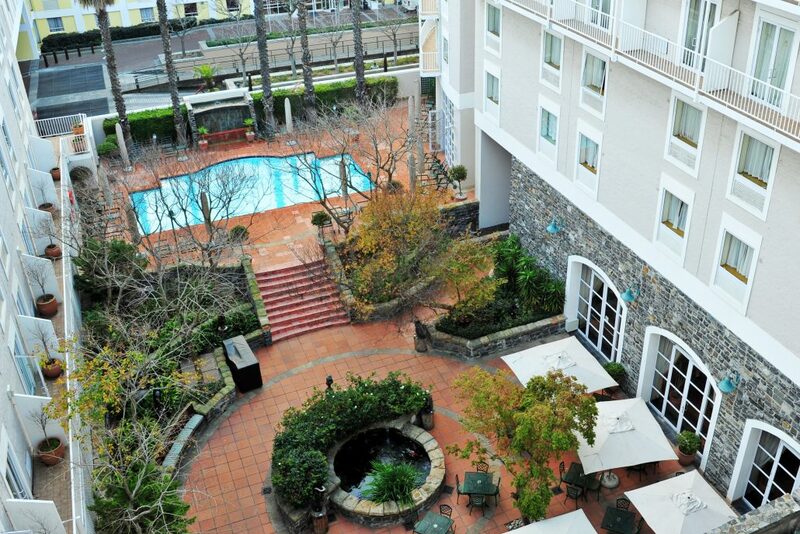 Radisson is near to the place's sightseeing attractions, as well as Cape Town Stadium is likewise near by. Provides quick access towards the shopping areas, business center, Old Town City Hall and also the central location of the Waterfront Hotel. The friendly employees in the tour desk are around to book tours and sightseeing travels on Cape Town. 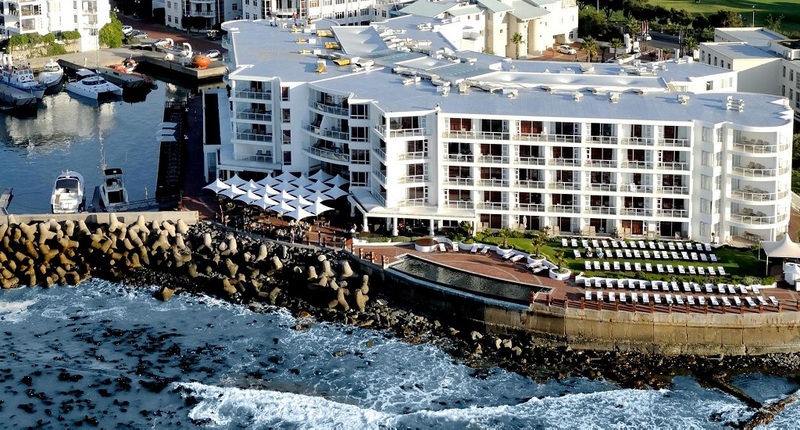 Radisson Blu Waterfront Hotel is certified being an eco-friendly hotel. 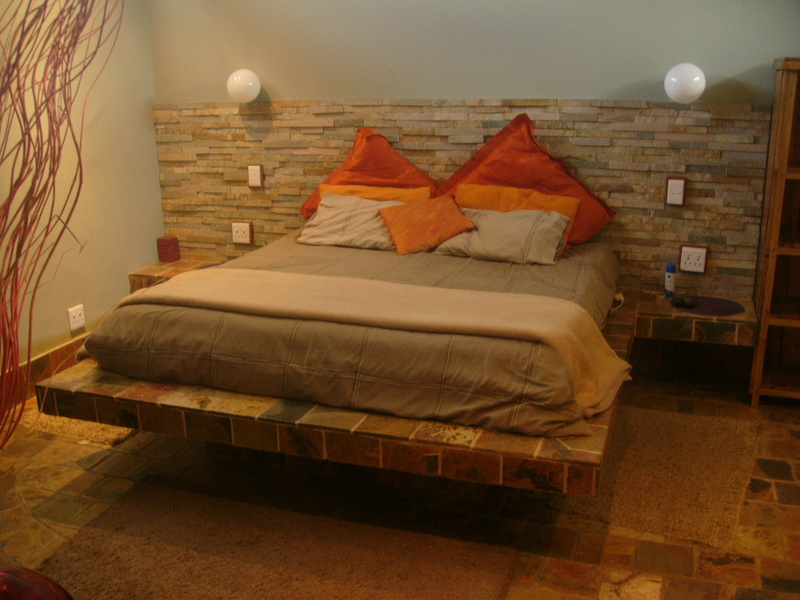 Cape Paradise Lodge Bed and Breakfast provides 5 African style, en-suite rooms along with king-size beds. 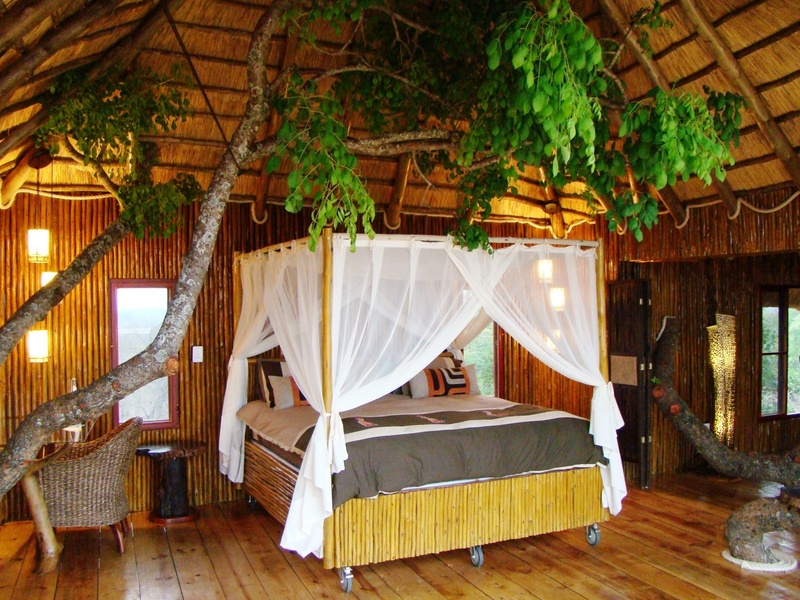 2 of the rooms provide romantic 4 poster beds, and 4 possess their own verandah. 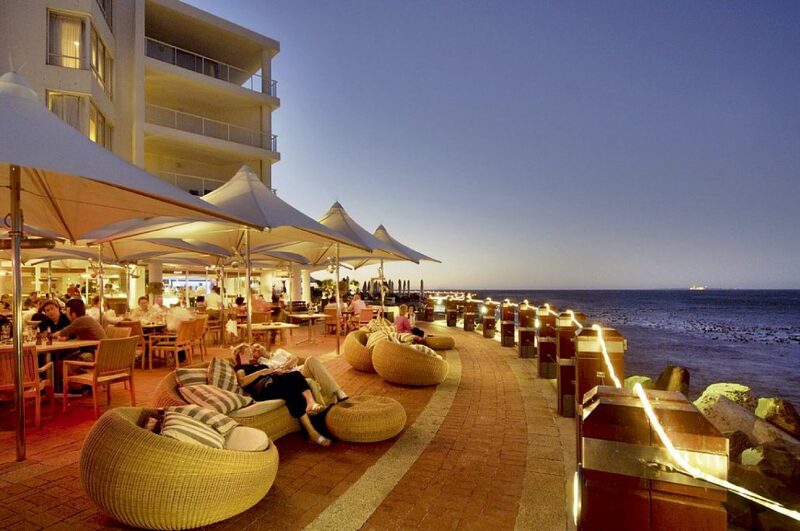 Get ready to experience the buffet breakfast (consists of an English breakfast) on the cosy breakfast spot, that also provides seats outdoors around the sun deck overlooking Cape Town. Here you could feel free to service tea and coffee. Following a long day's sightseeing, you could relax in the lovely, serene garden and enjoy a swim in the huge swimming pool. From your veranda and garden, you can experience forever sights! All rooms at the B&B are served every day. 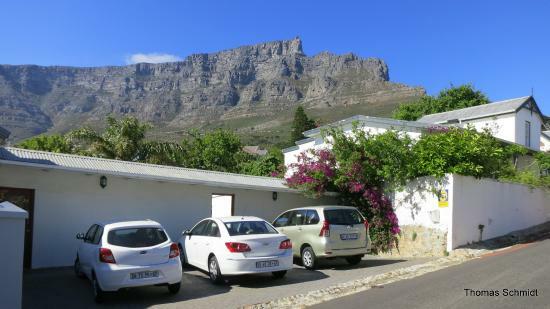 Cape Paradise Self-Catering Apartments, that are simply down the road in the Lodge, place you within easy reach of the city center. The beautiful old Cape Dutch Style home, that was constructed in 1920, serves 4 apartments. In spite of its location towards the top of Kloof Street, the Cape Paradise Apartments are encompassed by a safe and peaceful community. A supermarket nearby and a very good number of restaurants makes this the perfect place to look after yourself. Nevertheless, with the great dining places all around, cooking is totally optional.Located within a tall palm tree the vacation apartments are the home away from home. The luxurious garden and swimming pool area are an ideal small paradise for all visitors to rest in. Cape Paradise Apartments are cleaned up right after every third night, for stays more than four nights, aside from Sundays and Holidays. Fresh bath towels every 3 days, clean linen every 6 days. Minimum stay is 3 nights. Promising spectacular views of the Atlantic Ocean, this particular deluxe 4-star guesthouse offers its visitors with exceptional service inside a tranquil and prosperous environment. 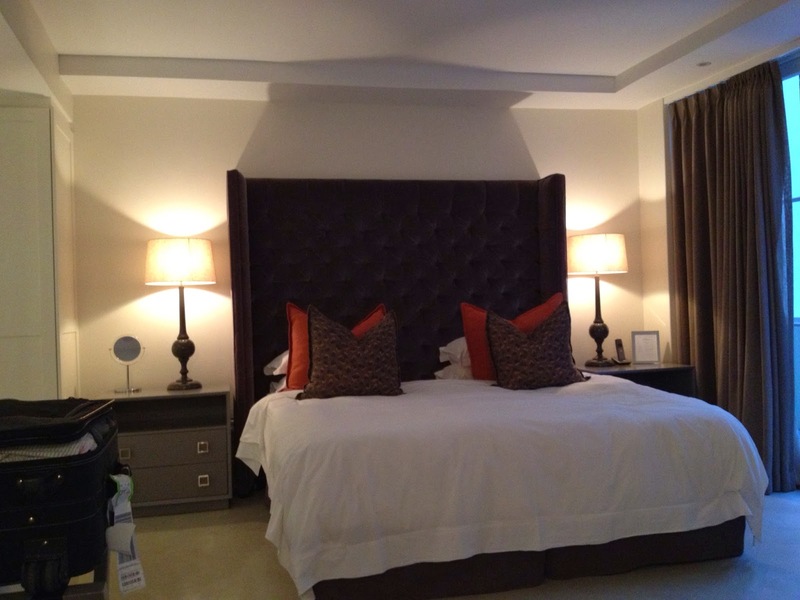 Set only a short distance coming from the famous Camps Bay Beach, the Ocean View House in Cape Town South Africa is really a spectacular option for hotel. 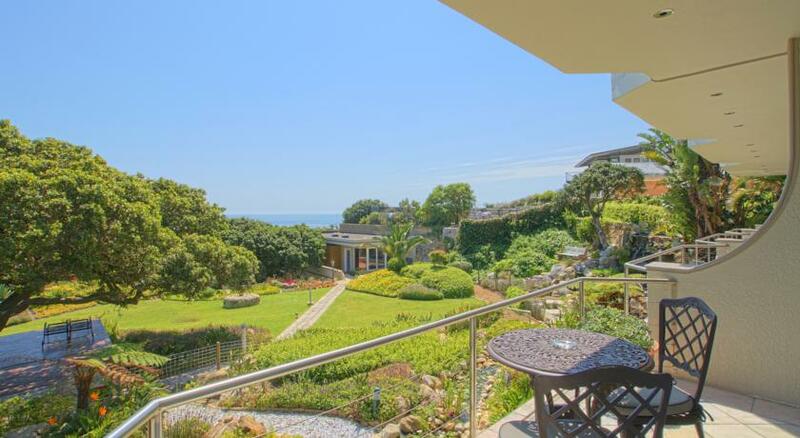 While being at Ocean View House, visitors have got each and every chance to get to the pristine sand beaches, delight in landscapes of Table Mountain, or go through the lively environment of the city center having its night life spots, stylish dining establishments, as well as cafes. 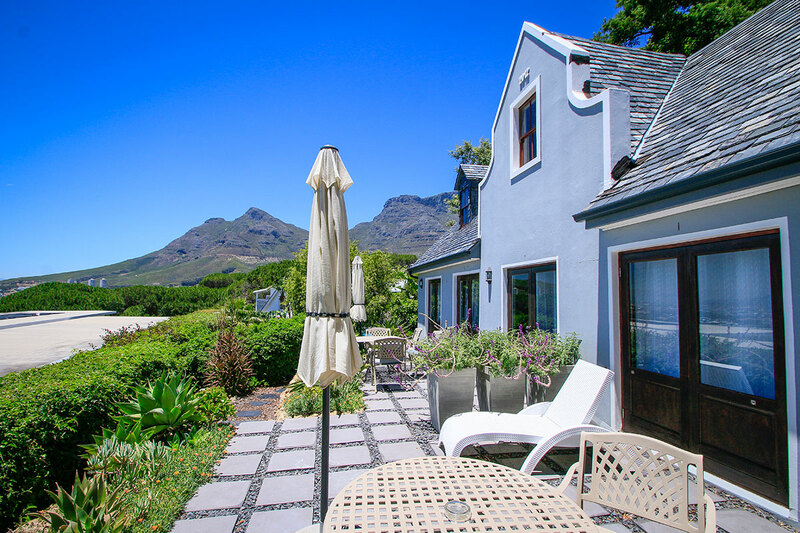 This smoke-free, 4-star Cape Town guest house features a beautiful pool, along with lounges and umbrellas, overlooking the Atlantic Ocean coastline. On-site facilities include things like free parking, free wi-fi access, a computer stop, a concierge service, as well as a 24-hour roundtrip airport shuttle (on request as well as for a cost). 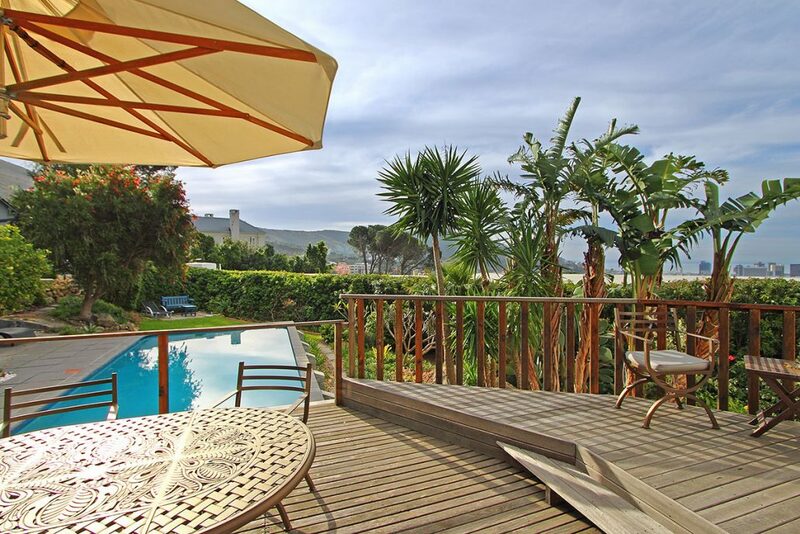 Ocean View House is the perfect location for hiking tours into the big Milkwood Park. 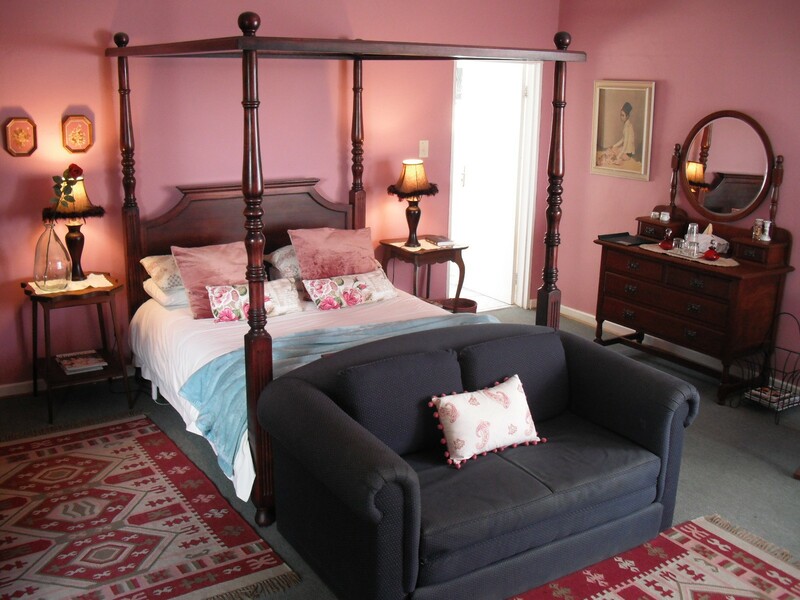 Ocean View House is also a family-run bed and breakfast just a brief drive coming from Cape Town’s City Bowl. Amazing views, at night, in the sunsets through the pool deck or discover the broad park grounds. The property provides panoramic sea, garden as well as mountain views coming from the majority of rooms. Every room is completed with modern finishes, and it has a contemporary bathroom along with a double basin. Take pleasure in breakfast beneath palm trees as well as in the rich garden. The majority of rooms include whether private terrace or veranda, perfect to savor a drink coming from the bar on or browse the newest newspaper. Pets aren't permitted, other than service dogs. Please be aware that there isn't any elevator. Free Wi-Fi is accessible.